The HMS Foundation Board presented a plan for new teacher-housing and collected generous donations from HMS supporters. Volunteer Work-Groups completed the first duplex in 2007 and the second in 2011. 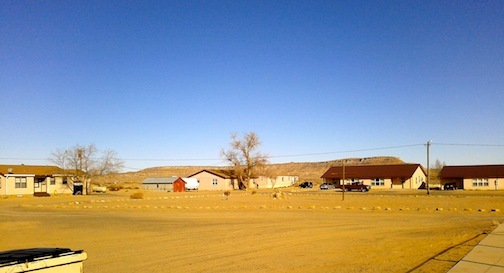 To provide a place for volunteers, a Volunteer Center was built in 2009. The building features a full-sized kitchen, living room, bathroom, and space for up 40 volunteers. The Gym was another facilitiy built recently. 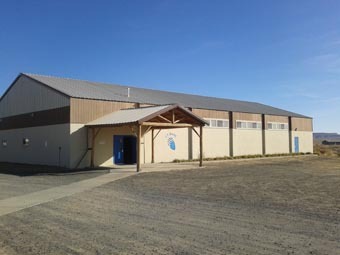 Thanks to the Foundation Board and Work-Groups, the new gym was completed in 2006. 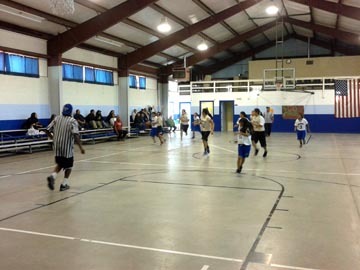 HMS is now able to host home basketball games, tournaments, Music Programs, and a Friday-night Open Gym-Ministry. In 2003, new classrooms were added on to the west building. The rooms are currentliy being used for kindergarten, first grade, 2nd and 3rd grade, and the school library.